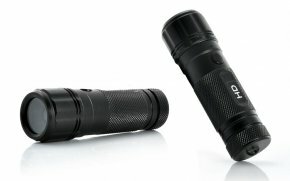 HD 1280x720 camera in shape of flashlight with a frequency of 30 fps. 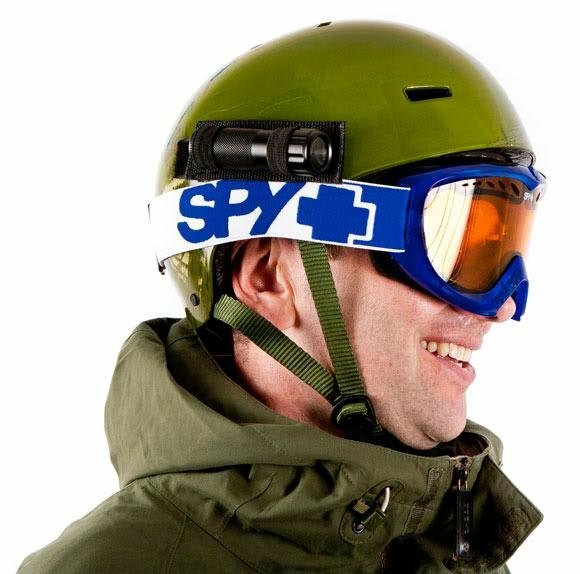 Spy Camera camera weighs only 65 grams and has a 120° viewing angle. It has a small sizes, high-quality metal body and fits well in your hand so it is intended for different situations and places where you need video record and you want to be inconspicuous. 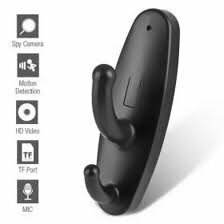 This is a flexible camera thanks to its small size, you can hide it in different places and start recording. 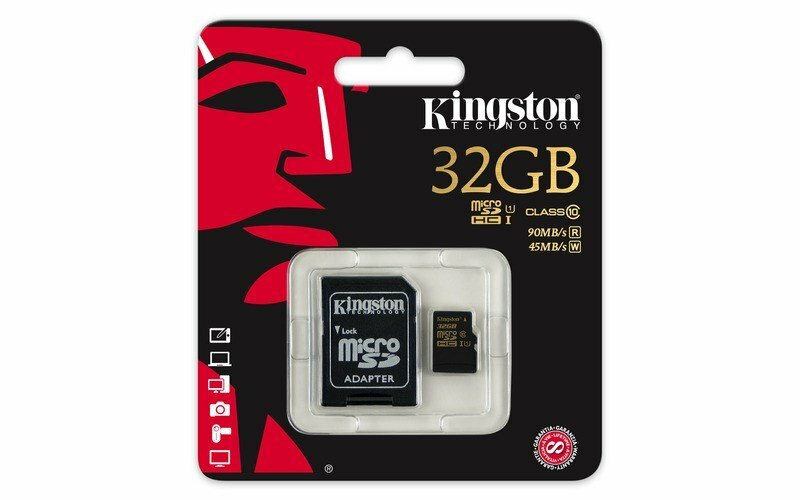 Video recording is stored on a micro SD card to a maximum of 32 GB. Battery life is about 2,5 hours after a full charge. 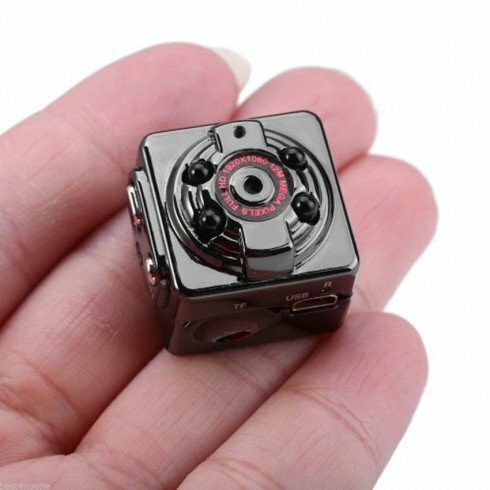 HD Spy Camera camera weighs only 65 grams and has a 120º angle of view will cover the largest possible range of space and records exactly what you need. 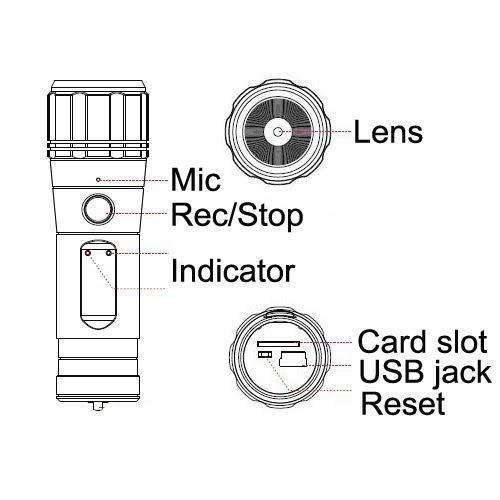 High-quality hardware ensures the best possible record of each image of video and built-in microphone will make the sound recording. The camera has the option of permanent power via USB cable and therefore it has a wide range of use. 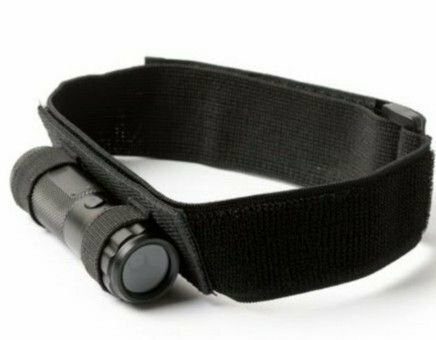 You do not have to be dependent on battery, but it can be connected to USB adapter or select POWER BANK if you're not in range of electrical connection. 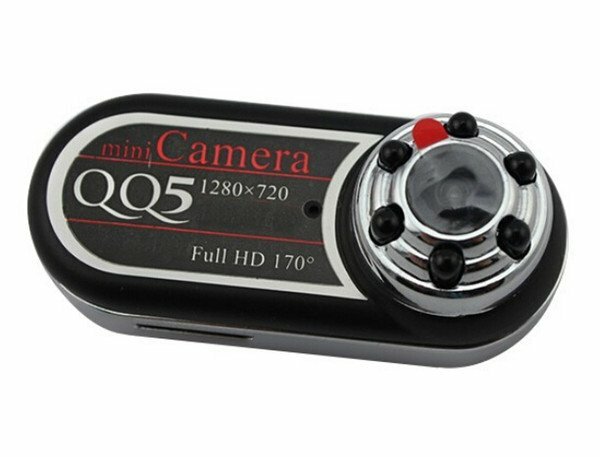 Thanks to the features of the camera you can use it as sports camera. 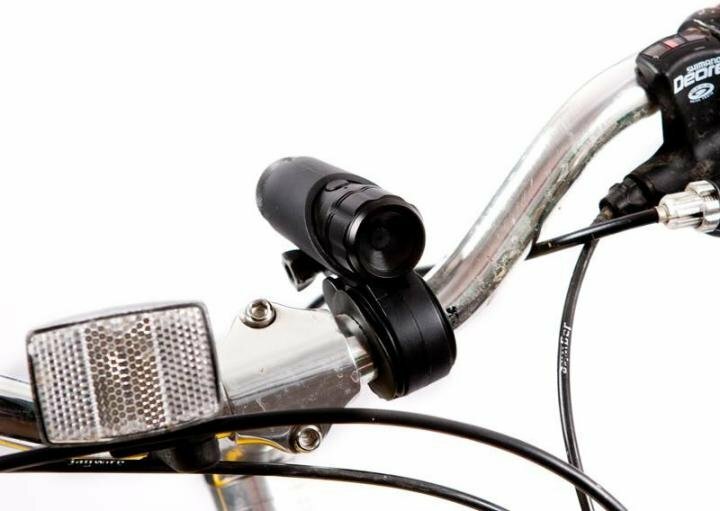 It also includes a variety of accessories through which it can be attached, for example on the handlebars of the bicycle, helmet, equipment parts, or various other surfaces.